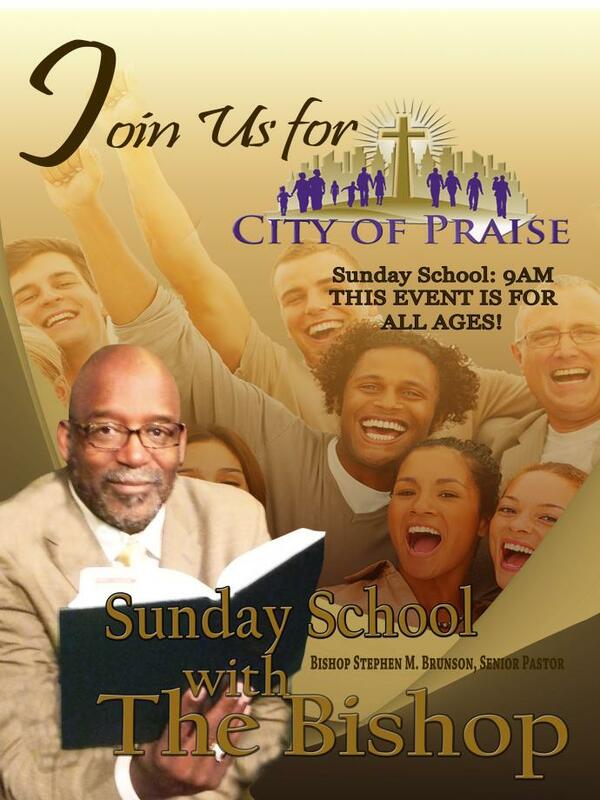 Join Us For Sunday School with Bishop and Victory Sunday! every First Sunday at 9:00 am. It is a joy to learn about God's word. 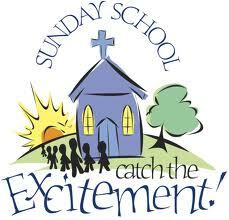 We welcome you to our First Sunday School class where all ages will have the awesome opportunity to be taught by our Dynamic leader, Bishop Stephen Brunson. From age 2 to 102, we all have a need for Sunday School!